Simple, accessible, and reliable desktop 3D printing—right out of the box. See the Tech Specs. Save time and accelerate iteration by pairing the Replicator Mini+ with MakerBot Print software and MakerBot Mobile. 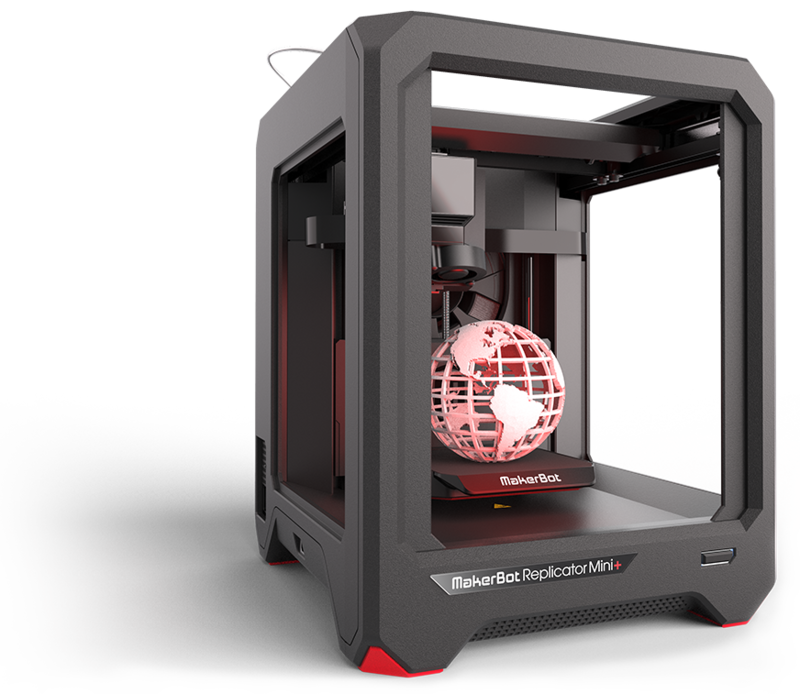 The Replicator Mini+ is Cloud-enabled so you can control it remotely with MakerBot Print or the MakerBot Mobile app. With MakerBot Print, you can import Native CAD files, auto-arrange them during print preparation, and then print them on one or more printers. 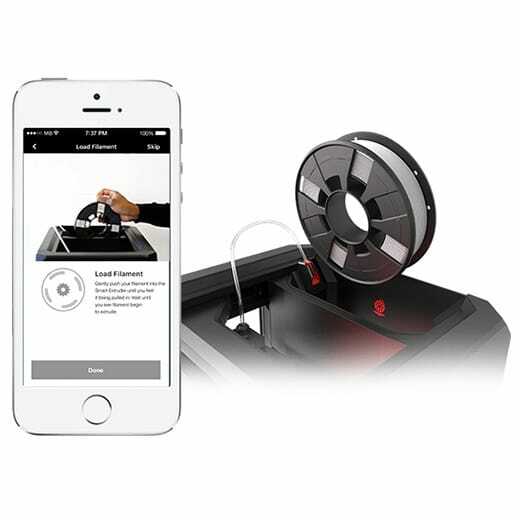 To get started printing quickly and easily, MakerBot Mobile offers an all-new guided wireless setup. 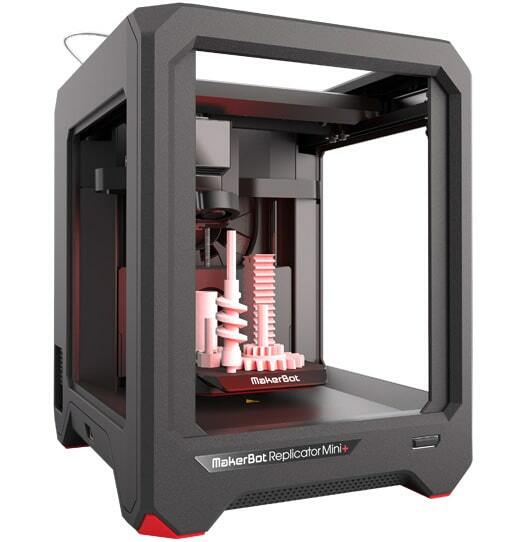 The MakerBot Replicator Mini+ prints 10% faster than its predecessor and offers a 28% larger build volume. For greater reliability and precision, it features improved hardware, like a redesigned Z-stage and refined gantry. With the new Grip Surface, prints adhere better, resulting in reduced warping and curling. And guess what? No more blue tape. The build plate is also factory-leveled so your Replicator Mini+ is ready to go right out of the box. 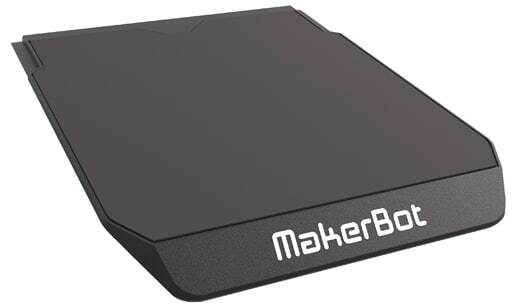 Get up and running quickly with the easy, guided wireless setup through MakerBot Mobile. Once you’re ready, you can monitor and control your print jobs even when you're away via the 3D printer’s on-board camera. 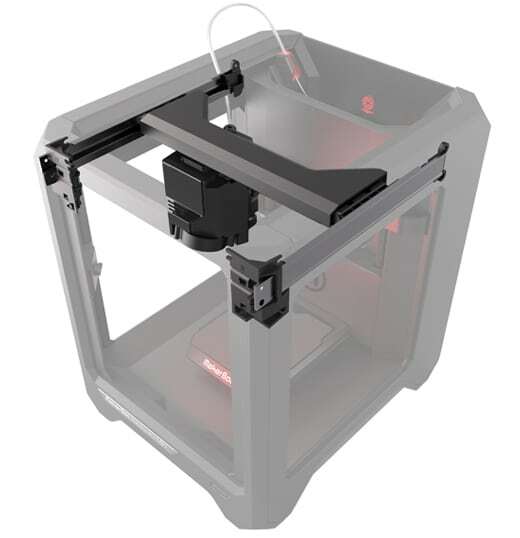 The MakerBot Replicator Mini+ is 58% quieter when printing, allowing for a more focused environment. 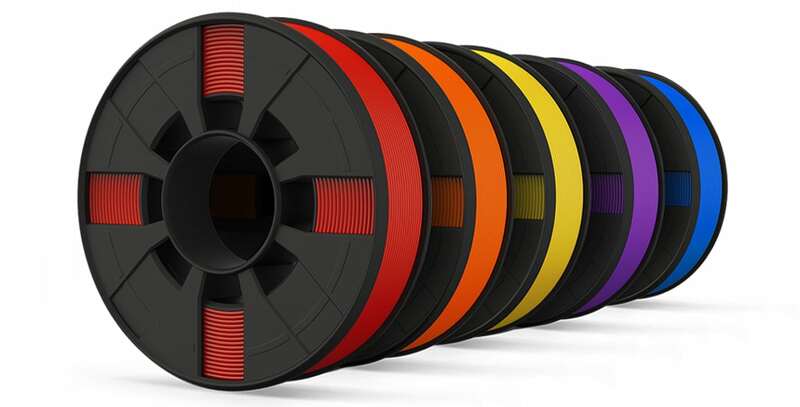 Control multiple printers from MakerBot Print so you can print on multiple build plates sequentially or simultaneously. Store, organize, and access 3D design files in your personal Cloud-enabled library. MakerBot Print is free downloadable software that’s compatible with Mac, and Windows computers. "I highly recommend the MakerBot Replicator Mini+."